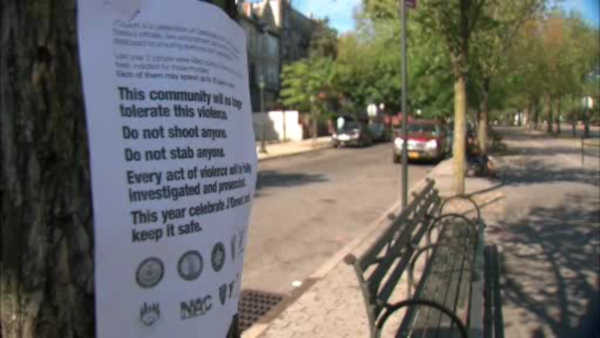 NEW YORK (WABC) -- The NYPD posted fliers that urge people not to shoot or stab anyone during next weekend's J'ouvert Festival in Brooklyn. Included on the poster is a reminder that two people were killed during last year's celebration. In a tweet, the NYPD's 71st precinct said acts of violence will be fully investigated and prosecuted.